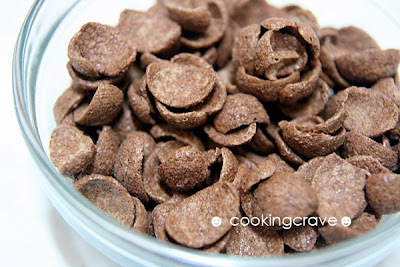 Koko Krunch ~my kids love this !! Sieve cake flour, corn flour & milk powder. Set aside. Cream butter & MILO in low speed for about 3 minutes. Do not overbeat. Add in the sieve flour and continue beat it for 1 minute to form dough. Divide the dough into 10g each. Put three chocolate chips into the dough and roll into balls. 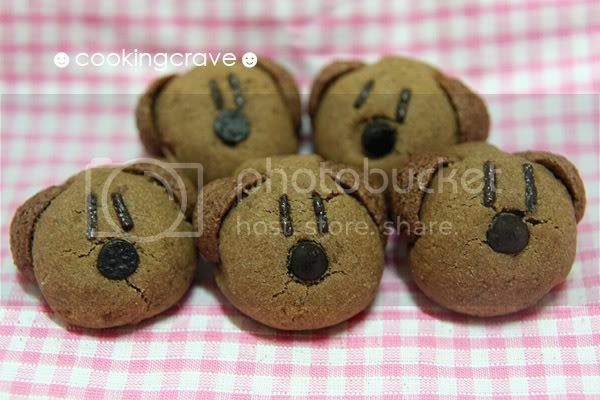 Decorate the dough balls with Koko Krunch as ear, chocolate rice as eye and a chocolate chip as nose. Baked at preheat oven at 140c for about 25 mins or until it's cooked. Leave it to cool before storing them in an air tight container. My daughter love it so much. Look at them...aren't they CUTE☻ ? 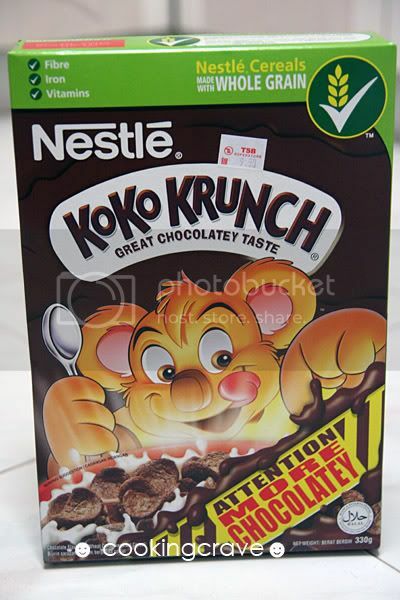 Koko Krunch Cereal ... my kids favourite. Viola....!!! 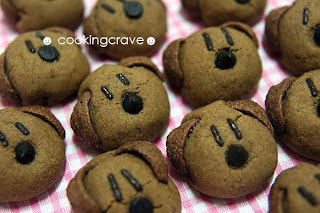 My MILO cookies are ready as a gift for my daughter. 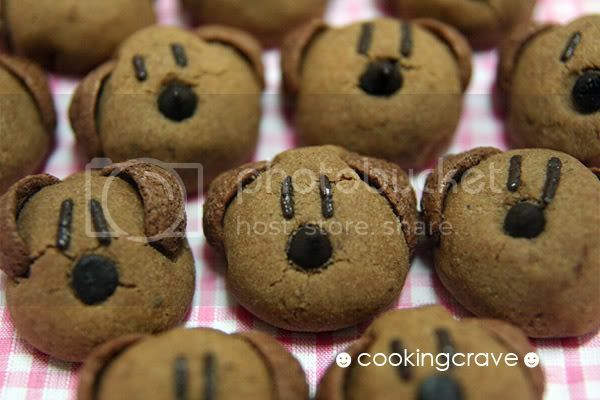 Note: A very crunchy and Milo flavoured taste cookies, if you love MILO and Koko Krunch. I truly recommend this cookies, it taste marvelous!!! I too love them a lot!! I m so lucky to find u.
I m also one of those crazy for baking. Thanks for sharing so... so great recipes. Ya, you should give this recipe a try. It's easy to prepare and yummy. waw! 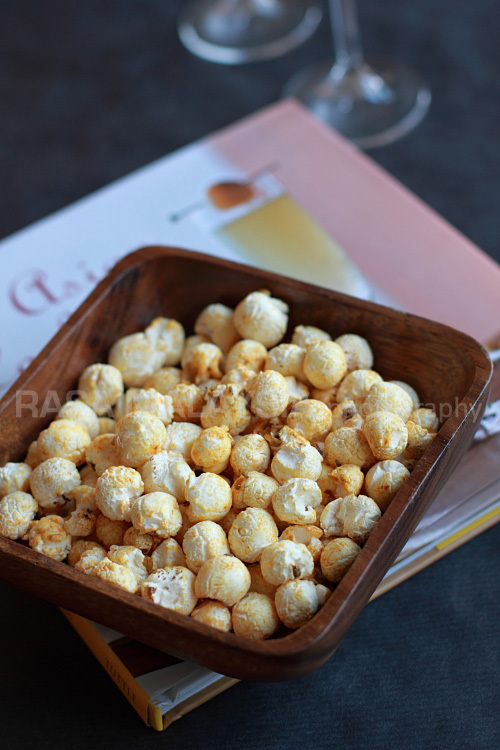 so sute ~~~...i love it...sure my kids will like it very much....thanks for the recipe..!! I wanna know..~ dont you add sugar? 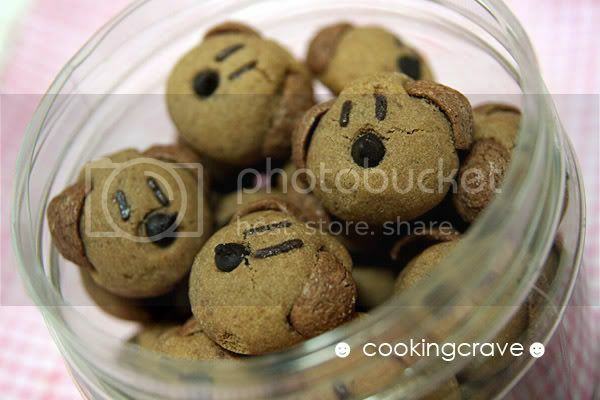 Oh these are so cute! I'm going to make them for my little guy. I don't have milk powder, can i replace it with milk instead? Pop : I never replace it with milk before .. it's better to use milk powder because milk will cause the dough sticky or too wet.